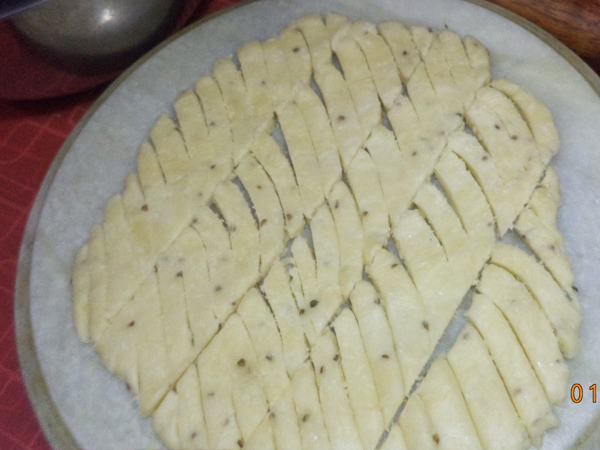 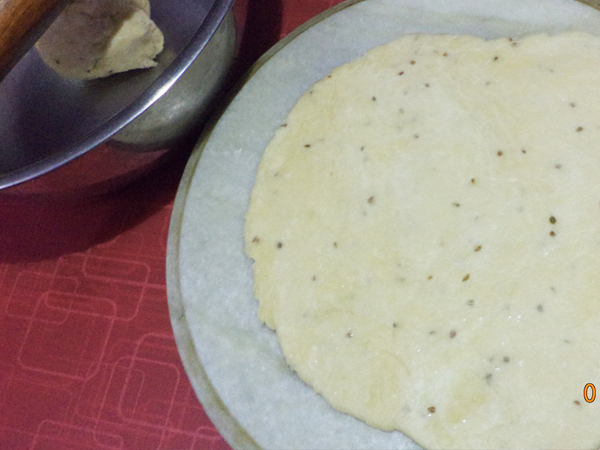 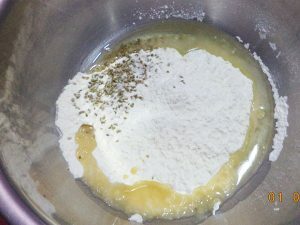 1: In a mixing bowl take all flour, carom seeds, salt to taste and oil around 3 tea spoon to make it crispy. 2: Make a tight dough with little water. 3: Leave it for 30 Minutes to make it soft, covered it wet napkin. 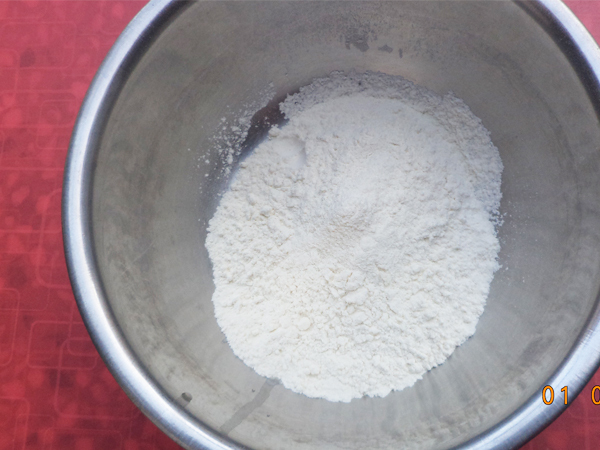 4: Make chapati to flour dough. 5: With the help of knife cut in small peaces. 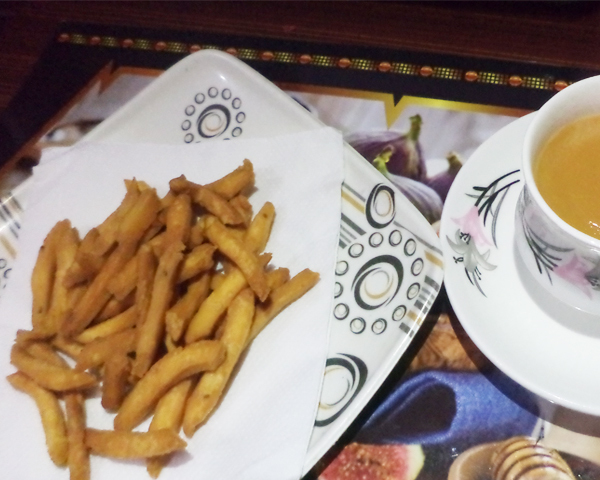 7: Serve with your Special tea. Mix flour with water, remember it’s need very little water. 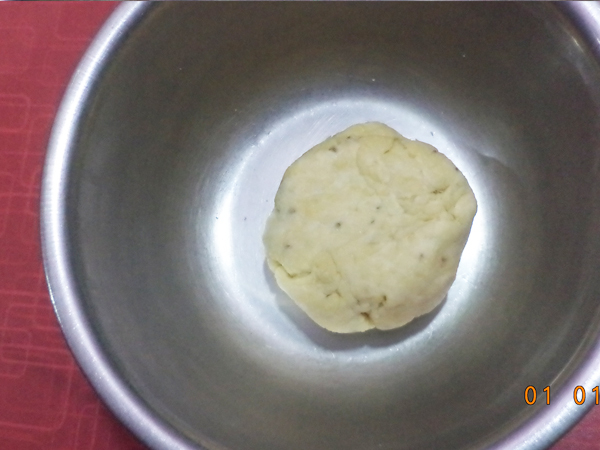 Make a thick Chapati. 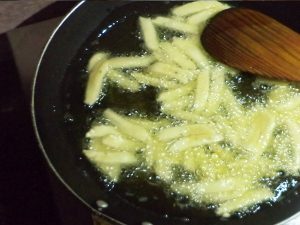 Cut in small pieces, and deep fry in a medium flame until golden brown. 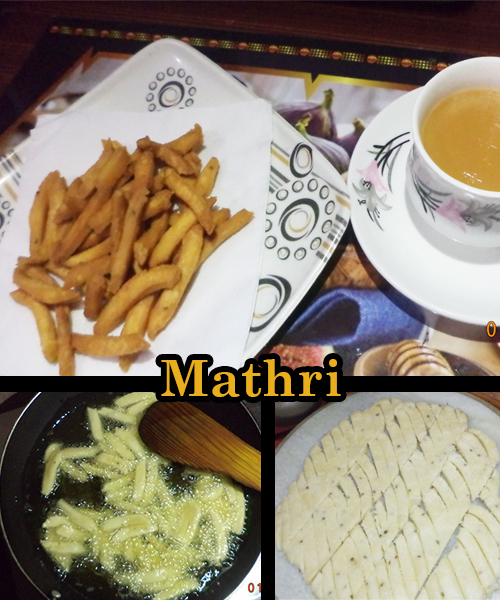 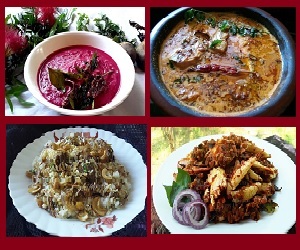 Enjoy with your special Ginger/Masala Tea.